For those days when you come back home tired because of the hard working day, there is nothing better than a good massage to relax. Everybody like it and allows us to feel better. Tapicerías Navarro offers you to be able to enjoy these benefits without leaving home. Massages improve the circulation, which encourages the elimination of impurities and toxic substances from our body. It makes us possible the liberation of endorphins that provides us a feel-good factor and it helps us against pain. It even makes us easier to fight the fat if we combined it with exercise and a balanced diet. Thanks to them, we will keep flexible our muscles and, in addition, we will reduce stress. Overall, a massage is extremely healthy. 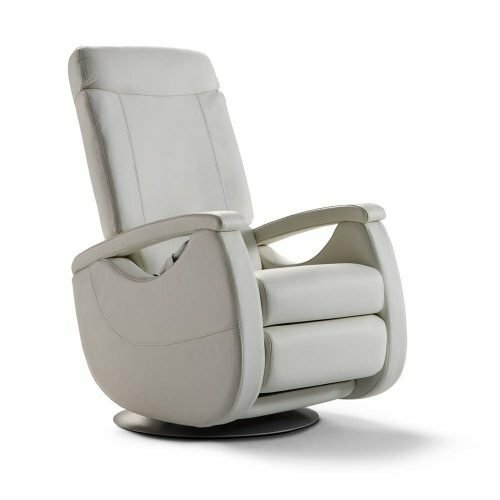 We put to your disposal all the virtues of a massage with our armchairs that count with mechanisms that imitate the “shiatsu” massage treatment, applying pressures on determined points thanks to a multiple roller system. You will discover different types of massages, adjustable in intensity and pressure and different automatic programs depending on the part of the back you want to treat: all the back, upper back or lower back. 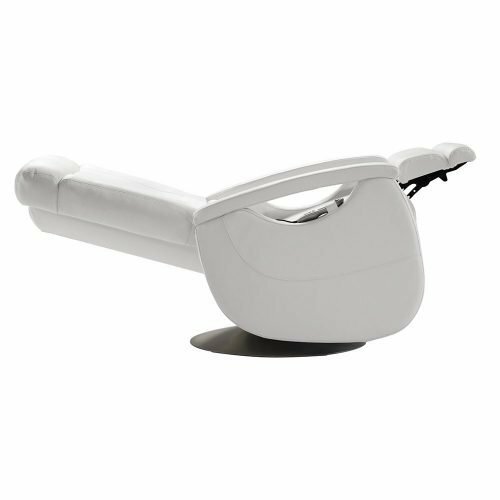 They count, as well, with vibration massage in the footrest to help you to activate the circulation in that part. Who would not want to enjoy all those advantages?